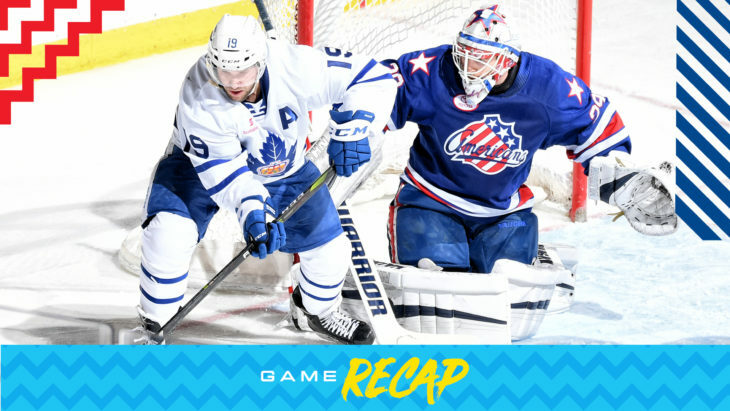 Jeremy Bracco scored two goals, including the overtime winner in Sunday's 3-2 win over the Rochester Americans. 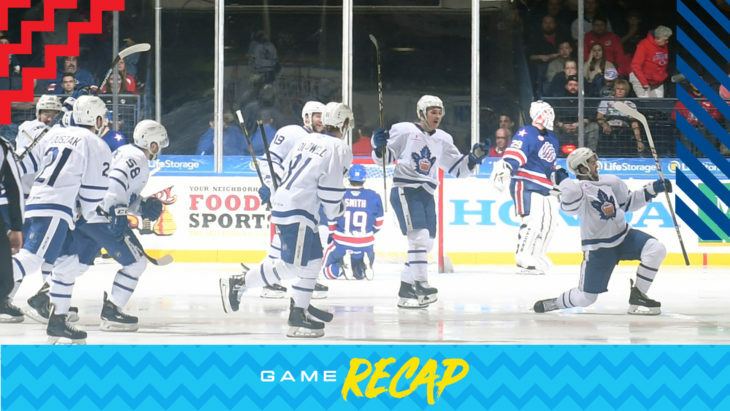 The Toronto Marlies kicked off the North Division semifinals with a convincing 4-1 win over Rochester. 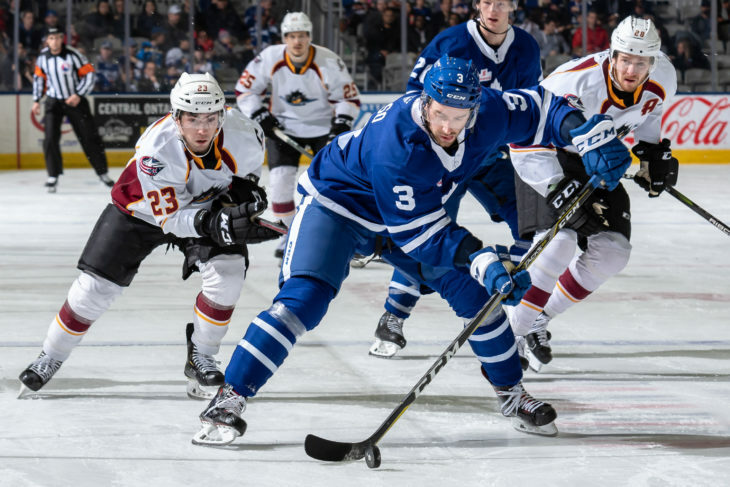 The Toronto Marlies closed out the 2018-19 regular season today with a North Division tilt against the Cleveland Monsters. 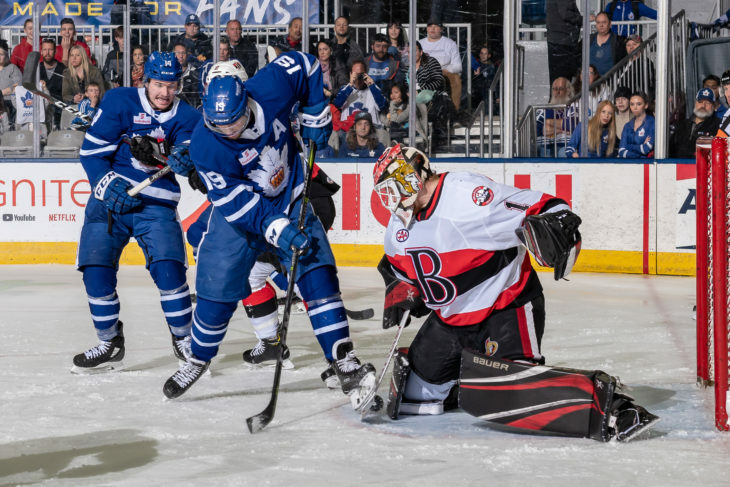 The Marlies picked up a point today but dropped a close overtime decision to the visiting Belleville Senators. 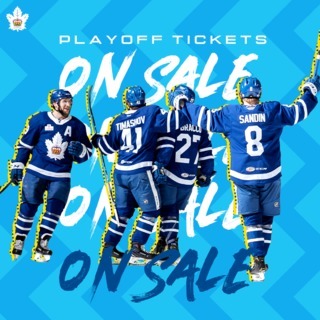 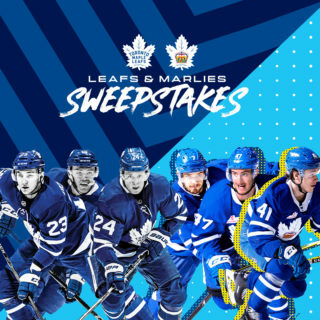 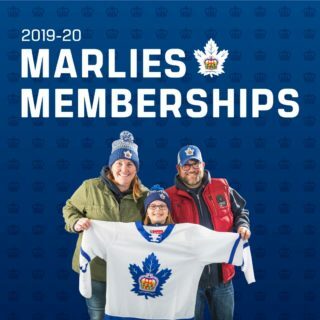 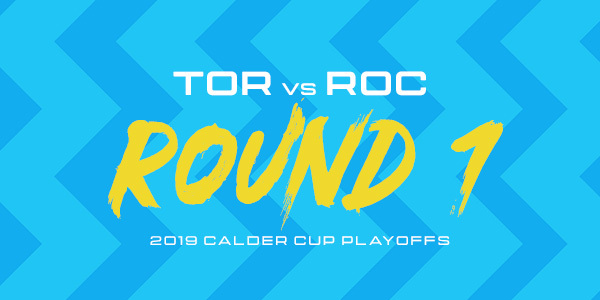 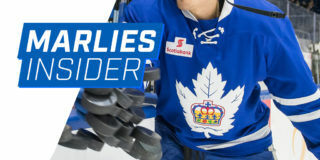 Sign up now to receive weekly updates from the Toronto Marlies including news and press releases, contests and offers, game and broadcast schedules, community programs and more. 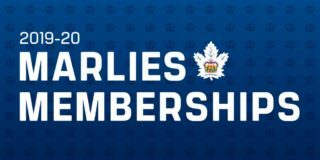 Secure a Season Ticket Membership and enjoy discounts on tickets, parking, merchandise and concessions. 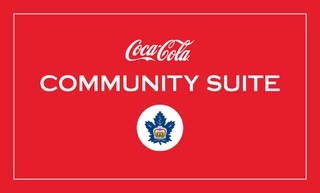 Nominate a community group or charity for the chance to enjoy a suite view at an upcoming Marlies game from the Coca-Cola Community Suite.